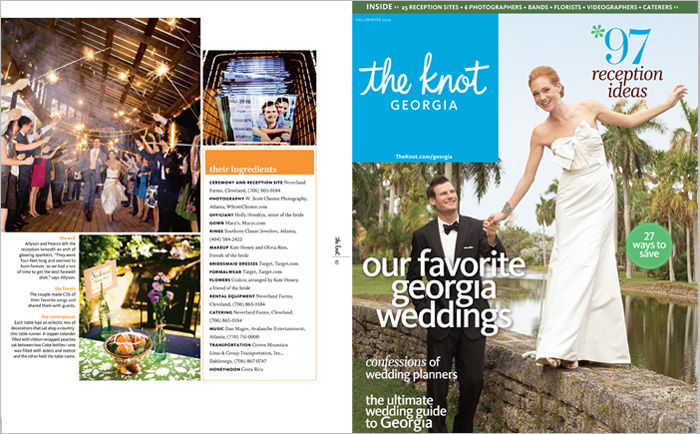 allyson + pearce's wedding at neverland farms last september has been featured in the fall/winter 2009 georgia issue of the knot! 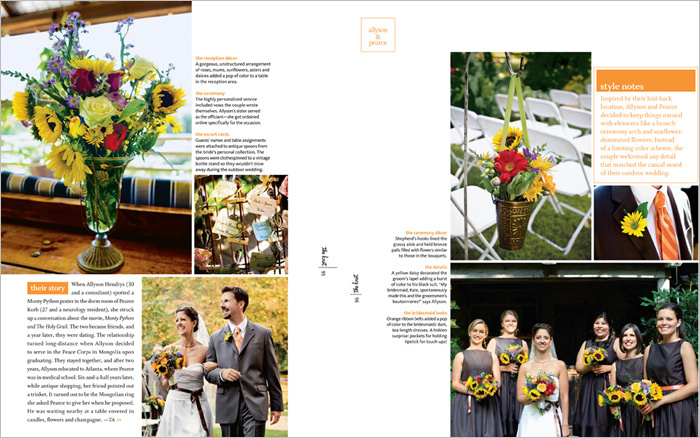 they did such a fabulous job with all the wedding details + they both were a dream to work with! 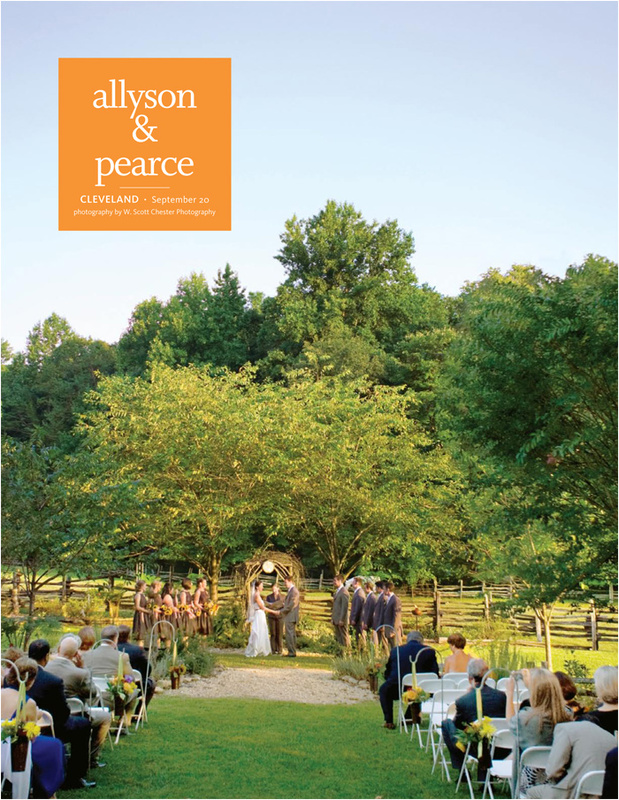 congrats again allyson + pearce!